Overview of PIP Auto Insurance for Florida Drivers | DeLoach, Hofstra & Cavonis, P.A. In Florida, all drivers are required to purchase mandatory personal injury protection (PIP) insurance to cover injuries sustained in car accidents. Although it's illegal to operate a vehicle without it, many drivers don't know what this insurance actually covers, leaving them confused and shocked after a crash. In this article, we provide an overview of PIP insurance and explore a few special circumstances that can help (or hinder) your ability to get injury coverage. 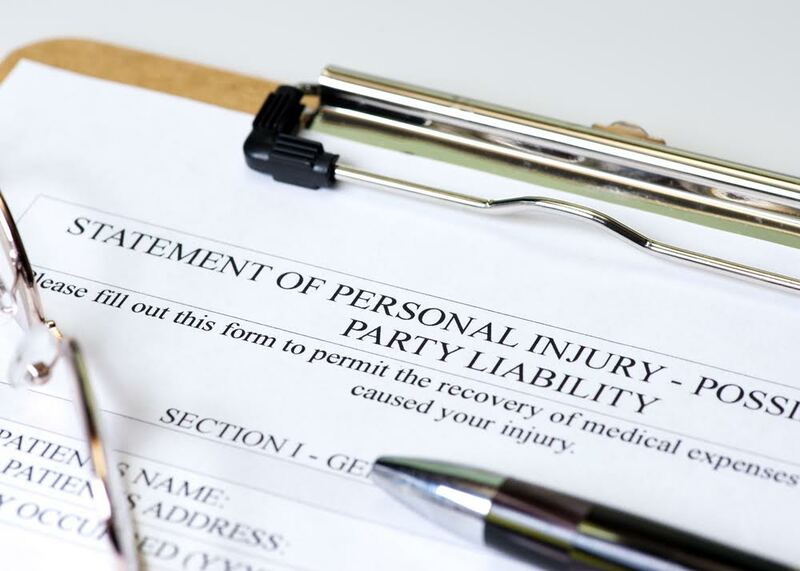 What Do Florida Injury Victims Need to Know About PIP Insurance? PIP insurance is used to pay your medical bills, lost wages, funeral expenses, or other damages after an accident, regardless of who is at fault for it. In Florida, each driver’s PIP insurance company pays for his or her medical bills and lost wages. As PIP coverage is mandatory in our state, it's the first source of insurance billed to cover medical costs and lost income resulting from a crash. In most cases, PIP coverage pays for 80 percent of any medical expenses. This includes reasonable costs of necessary surgeries, diagnostic procedures, X-ray and CT scans, hospital stays, dental reconstruction, prosthetic and assistive devices (such as canes and wheelchairs), and rehabilitative services. If you have additional health insurance, your doctors may bill your health insurer only after your PIP provider has paid the 80 percent. Additionally, your PIP will also cover up to 60 percent of your lost wages. Were you treated within 14 days of the crash? PIP requires a victim to establish the need for medical treatment in order to qualify for reimbursement. If you don't visit the emergency room after a crash, you should see a primary care physician, doctor of osteopathic medicine, chiropractor, or medical provider at a walk-in clinic with 14 days of the crash. Initial services under PIP cannot be provided by massage therapists or acupuncturists. If you don't receive treatment within 14 days, your claim may be denied, as your future injuries are less likely to be related to your car accident. Do you own a car? If you were hurt in a car accident and you own a car, your medical bills should be paid by your own PIP insurance carrier. If you don't own a car, but live with a relative or spouse who owns a car, then your relative’s PIP insurance carrier is liable for your injuries. If you were a passenger in a crashed vehicle and don't have PIP insurance, your injuries should be covered under the PIP insurance carrier of the person who owned the vehicle you were riding in. Were you injured as a pedestrian or bicyclist? Pedestrians and bicyclists are still covered under PIP insurance, even if their cars aren't involved in the accident. If an injured pedestrian or bicyclist owns a car, they're covered under their PIP auto policy. Pedestrians and bicyclists who don't own cars, but live with a relative who does, are covered by the relative’s PIP insurance carrier. Finally, pedestrians and bicyclists who don't own cars and don't live with someone who does, may collect PIP coverage from the at-fault driver’s insurance provider. The intent of the PIP law is to guarantee fast and adequate payment to accident victims without the need for a lawsuit. Unfortunately, insurance companies often fail to pay legitimate claims, despite the fact that residents are legally required to purchase and maintain their insurance coverage for their whole lives. If your insurance company denied coverage or offered a low settlement, you should speak to an attorney to find out the best way to move forward with your claim. Our accident attorneys don't charge any upfront fees in injury cases, so call us today for an evaluation of yours.